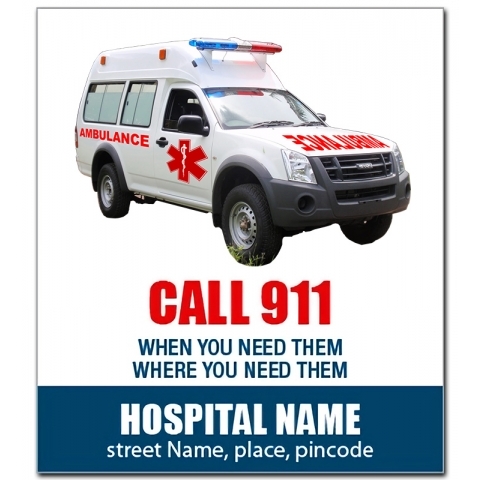 A 3.5 x 4 inches ambulance square corner magnet makes a very obvious choice for promotions for those healthcare professionals, who are pursuing easy attention at low budget. Advertisers who wish to opt for it can get it suitably customized by ordering them in bulk and paying the lowest customization fee. 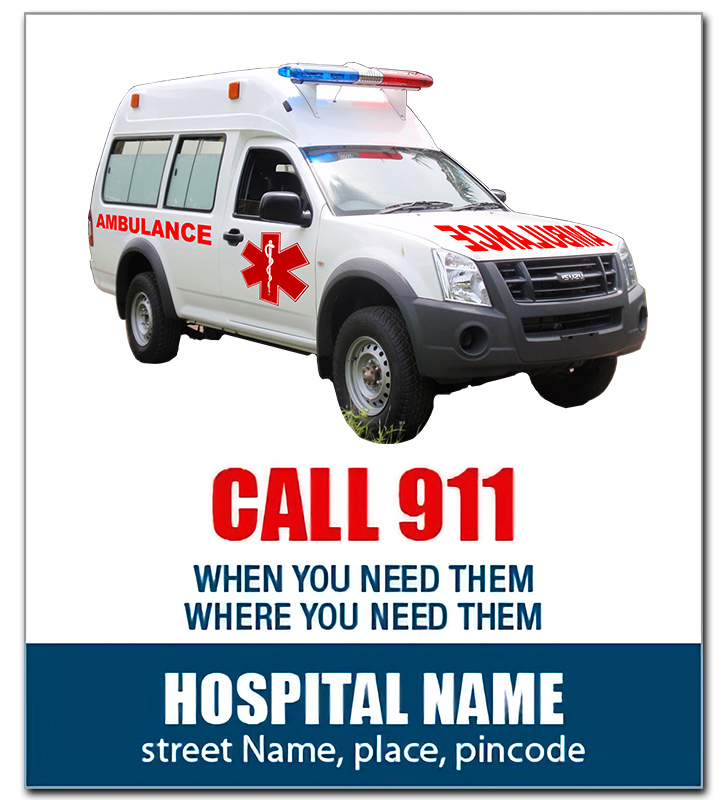 A suitably customized will definitely grab a customer’s attention.